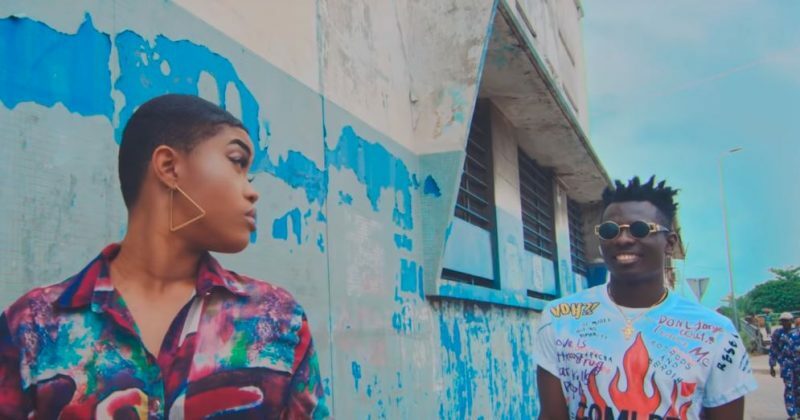 In the video for “Baca”, Terry Apala’s recently released plus-size women appreciating single, he favors colorful landscape scenes that capture the full effect their beauty has on the world. With barely any digital edit or psychedelic filters, the video follows the song’s muse as she casts a surreal ambiance everywhere she goes. MexFilms directs the video, clipping slow motion takes of her struts and the head turns they prompt from on lookers. 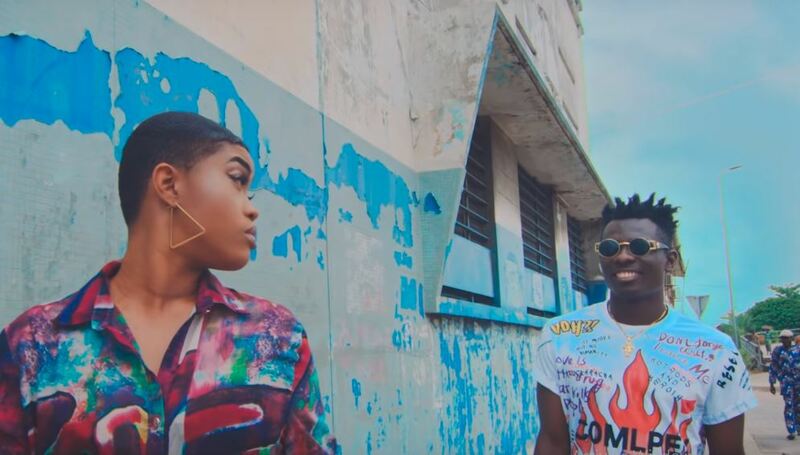 The sultry harmony of Terry Apala’s vocals and the Caribbean-influenced beat Popito produces give the movement of her hips a hypnotic effect that resonates with the song’s lyrics; “Your Backside Dey Make Person Lose Control/ If They Turn Am To Drum”. You can watch the video for Terry Apala’s “Baca” below.